General Data Protection Regulation (GDPR) came into effect on 25th May 2018 with the objective of harmonizing data protection law framework across the EU. GDPR imposes obligations on companies that control or process personal data. Zeplin has implemented appropriate technical and security processes to ensure that we comply with the GDPR obligations. For further information regarding our commitment to our customers and partners, please refer to the Zeplin Data Processing Agreement which is fully compliant with the requirements of GDPR. If you have any questions relating to Zeplin's compliance with GDPR, please email us at support@zeplin.io. 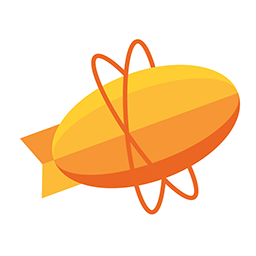 For any further questions, you can always contact us at support@zeplin.io.